Arriving at a new hiking destination for the first time is always a bit confusing. So when we stopped at the admission booth at Reid State Park to show them our park pass, we asked for a map and she handed us a photocopied, one page simply drawn diagram. It was a nice, high level overview but didn’t help us figure out where we actually wanted to go. After passing through the entrance, we encountered a fork in the road, and went left. 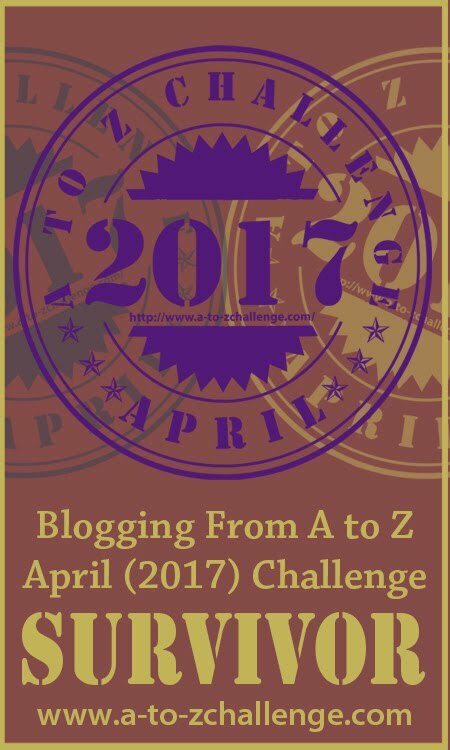 A to Z Challenge Bonus | Galaxie Salsa finding a delicious new use for zucchini. One of my favorite non-fiction books is Barbara Kingsolver’s Animal, Vegetable, Miracle: A Year of Food Life. She is a beautiful writer. I was mesmerized as she journeyed through a year of eating locally. It’s something I fantasize about trying. However, since I have zero gardening skills, I don’t think I would be as successful as she was eating only foods grown myself or purchased from local farmers. Other than tomatoes and the occasional herb, I have limited knowledge on how I would actually feed myself. 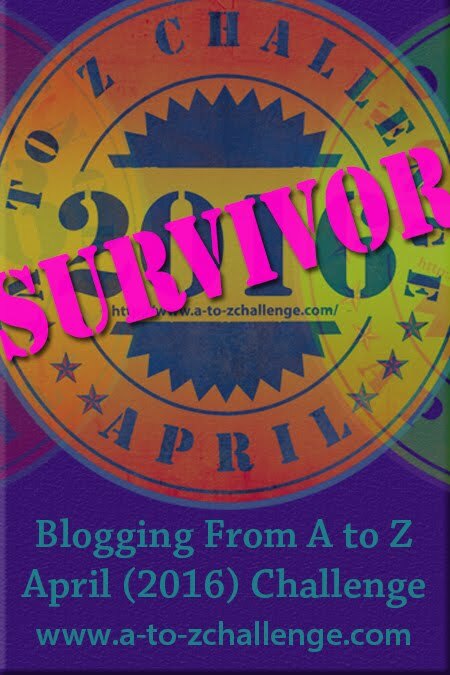 I jumped in again and am now a proud two-time survivor of the A to Z Blogging Challenge. I learned from last year that the majority of my time would be spent visiting and engaging with other bloggers. I didn’t want to have something as pesky as actually writing a blog post get in the way which means that this annual one month challenge was in reality an intense two month process.